Occasionally things don’t go as planned. Breakdowns don’t always happen during regular business hours. If this happens, don’t worry! 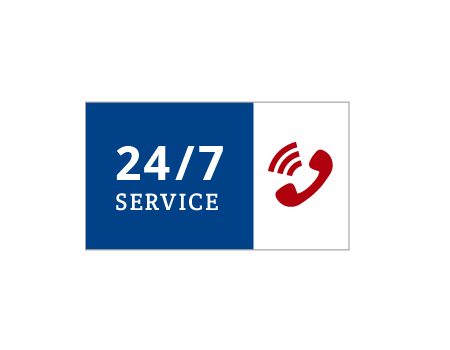 We have certified technicians available around the clock to provide you with 24 hour emergency service. All you need to do is stay calm, and call us at (800) 838-8062 or (504) 468-8337, or submit a request for service. It’s as easy as that! Once your call is logged, you can expect a response within 2 hours and a technician can be dispatched based on your needs. Door Controls also provides rapid regular service with our goal being 24 hour response time. Door Controls has AAADM certified technicians that are available around the clock to provide 24-hour emergency service to ensure the safety and security of your business.